My last Heavenly Collaboration post on Day 199 featured G.O’s vocal partnership with his Seopyeonje co-star Jang Eun Ah. 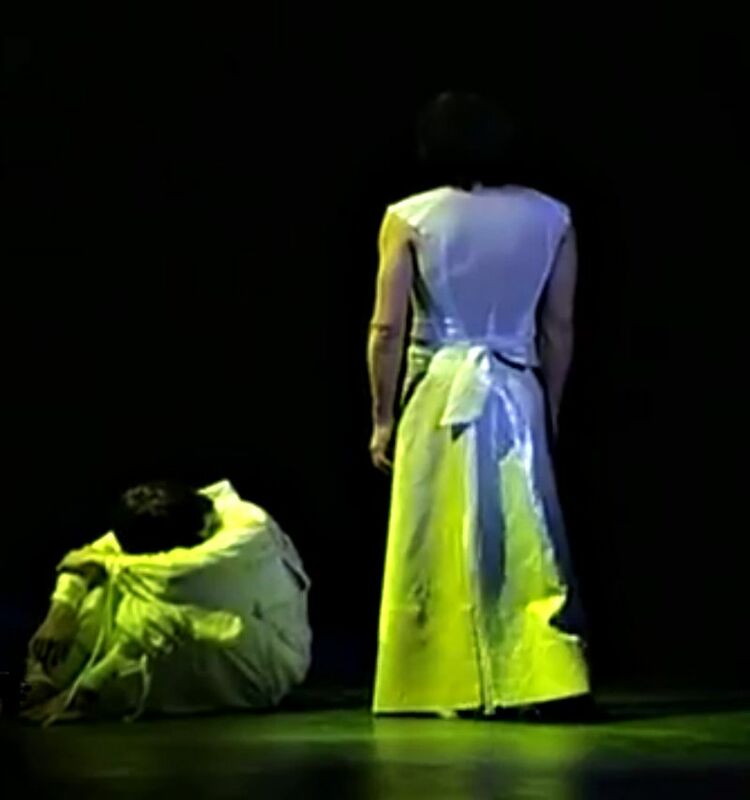 I must have G.O’s musicals on the brain because I decided that his collaboration (on the 바람의나라 musical stage) with Go Young Bin was equally as heavenly. For this post, I am revisiting KBSLife’s Bookmark Culture show where, back in May 2014, the two talented musical actors sat down to talk about their work together on the musical stage. They also performed a song from 바람의나라, and that is my focus for this post. 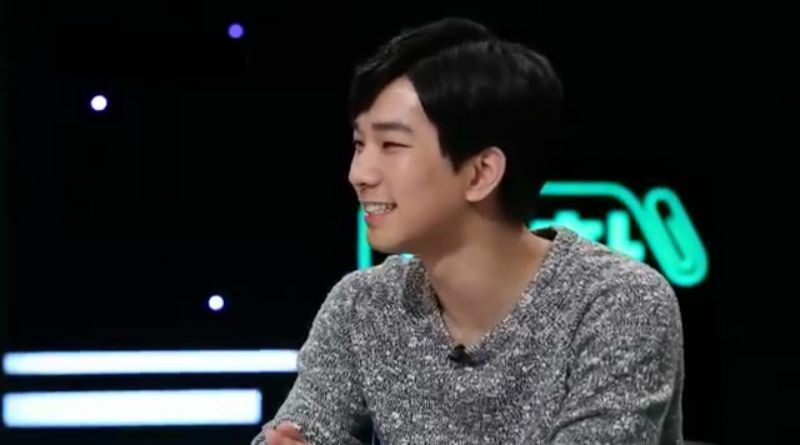 If there was a way I could turn back time to May 2014, I would do it, if only to see G.O smile again. Oh…and of course to see him on the musical stage in his role as the fragile and tender Prince Ho Dong in 바람의나라 [The Kingdom of The Winds]. 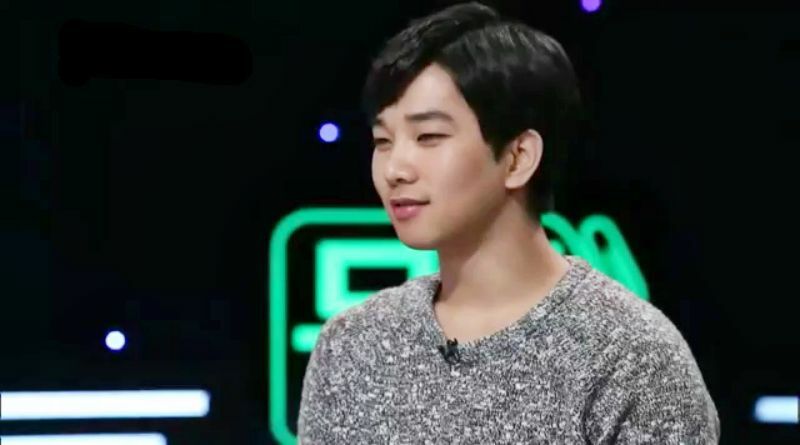 I have lost count as to how many times I have talked about G.O’s role as Prince Ho Dong in 바람의나라 [The Kingdom of The Winds]. Until he does another musical for me to gush about, I think you will find me revisiting all three of his musicals regularly here during this Countdown series (and perhaps even beyond). Go Young Bin is only 14 years older than G.O yet their father/son dynamic worked splendidly in the story and on the stage due in part to G.O’s absolute convincing portrayal of the innocent child prince Ho Dong opposite Young Bin’s harsh and menacing King Muhyul. Interesting factoid: King Muhyul was an actual king of Goguryeo (one of the three Kingdoms of Korea) born in the year 4 A.D. He indeed also had a son (as depicted in the manhwa, drama, and musical), Prince Ho Dong. Ho Dong was born in the year 18 A.D. Do the math…lol!!! King Muhyul was 14 years of age when his son Ho Dong was born. The other part that made the dynamic believable was having G.O’s gentle tenor voice opposite Young Bin’s deep resonate baritone. It was the perfect contrast which gave weight to the complex and strained relationship between father and son whose visions of a strong kingdom were ideologies apart. 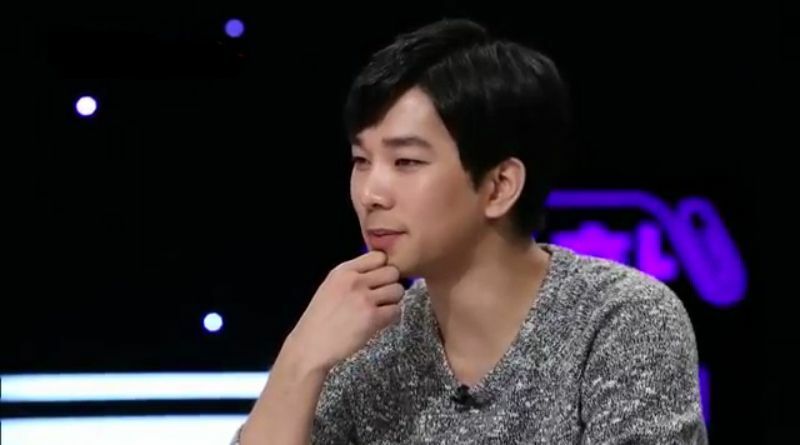 G.O had to own the fact that Ho Dong was a child and play him with wide-eyed innocence. Go Young Bin had to envelope the hostile ruthlessness of a warrior king. Having the differential of octaves between their voices was perfect. 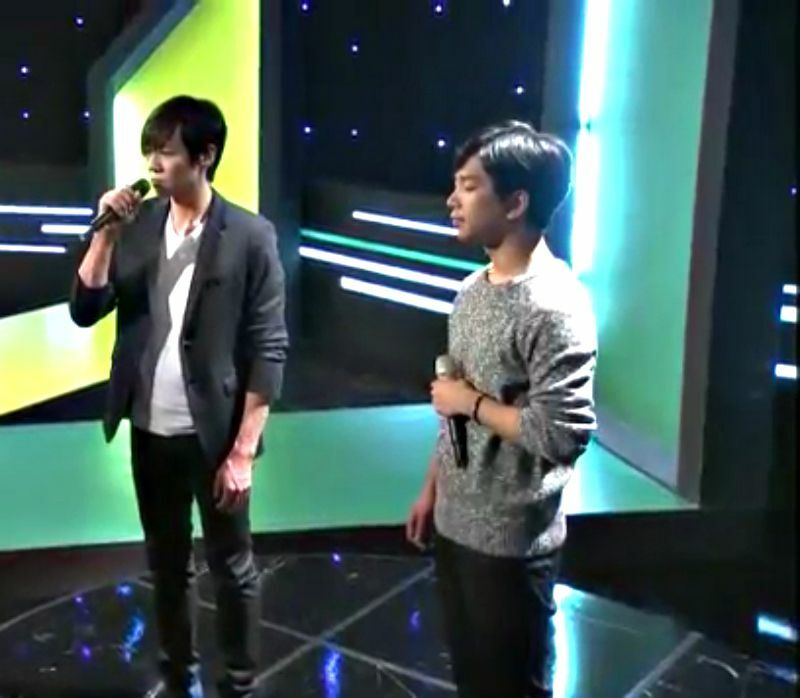 G.O and Go Young Bin are both amazing vocalists and actors with equally strong presence on the stage. I can only hope and dream there is more opportunity for the two to work together again in the future…in any capacity. Categories: G.O Military Discharge, MBLAQ Musings, The G.O Files | Tags: 바람의나라, G.O, G.O images, G.O's Military Service, Go Young Bin, Go Young Bin images, Jung Byung Hee, Jung Byung Hee images, King Muhyul, Korean Manhwa, Korean Musical Theater, MBLAQ G.O, MBLAQ G.O images, Musical Actor G.O, Prince Ho Dong, Seoul Arts Center, Seoul Arts Group, The Kingdom of the Winds, The Kingdom of the Winds Musical, The Three Kingdoms of Korea | Permalink.